HDFC ERGO General Insurance Company, a joint venture between HDFC Ltd. and German insurer ERGO International, has launched 'E@Secure', a cyber insurance policy for individuals, several media reports stated. The policy aims to provide comprehensive protection to individuals and their families against any kind of cyberattacks, cyber frauds or digital threats that could lead to a financial and/or reputational loss. 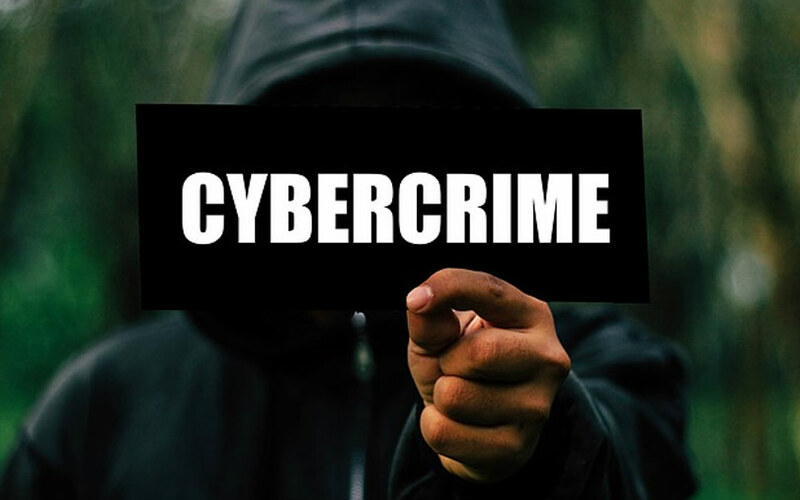 Cyber risks such as unauthorised online transactions, phishing, email spoofing, e-extortion, identity theft, damage to e-reputation and cyberbullying are covered by the policy, a report published by online business site Moneycontrol stated. The policy will cover costs incurred via legal services as well as from counselling sessions with psychologists, the report added. "We live in a digital world, wherein individuals freely share a lot of their personal as well as financial information online. Keeping the rising trend of cybercrime in mind, we have launched E@Secure insurance policy that will protect individuals against the exposures that come with modern connected life like cyberbullying, phishing, identity theft and more,” The Economic Times quoted Ritesh Kumar, managing director and chief executive, HDFC ERGO General Insurance Company, as saying. He further added that this will be beneficial to customers who use social media, net banking or merely browse the internet. The sum assured for the cover ranges from Rs 50,000 to Rs 1 crore.